This is a long reach Sewing Machine Needle Threader which is ideal for threading machine sewing needles in those sewing machines where the needle is not so easy to reach. 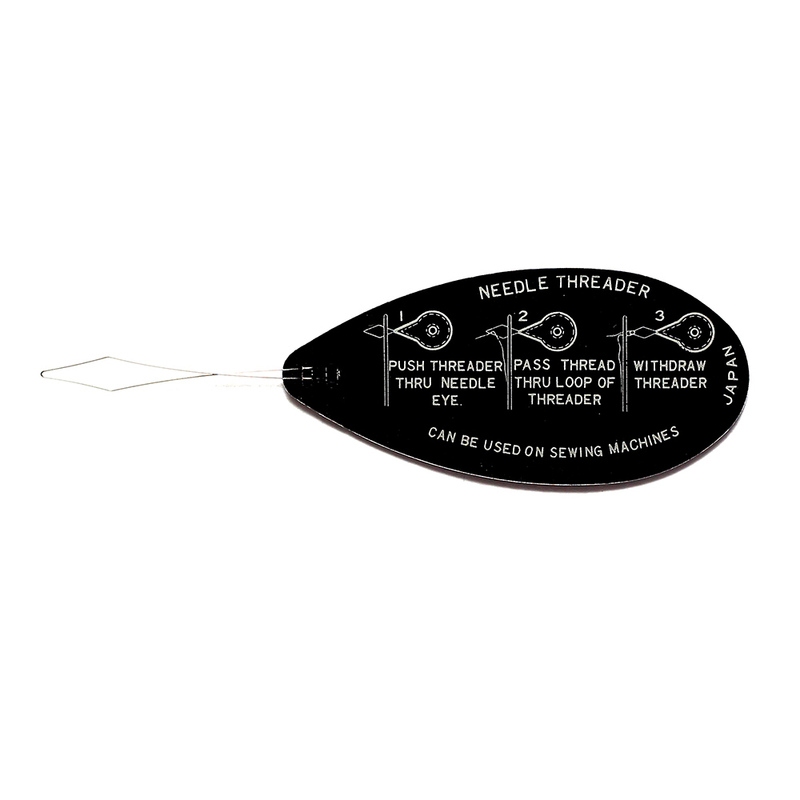 This Threader features a large black handle which gives additional support when in use and is a great tool and accessory for those who suffer from arthritis and experience difficulty in threading hand sewing needles. Also available in bulk packs of 10.